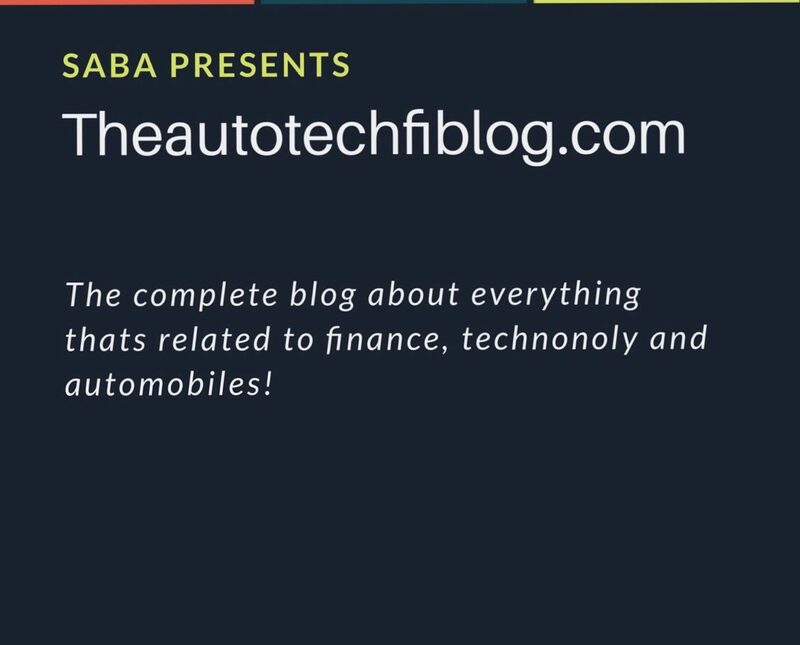 2019 can be called an automobile filled year as there are going to be several new and grand automobile launches in it! From comfortable four seaters to luxurious seven seaters, the rush of those beats with fuels are ready to take off the roads as soon as they can. Well, while 2019 crawls nearer, let’s inquire about the best SUV launches in the year in the car world! Priced at around 50-60 lakhs, it’s tentatively to be launched in India by mid of May 2019. The upcoming 2019 BMW X4 would be having a 2.0-litre petrol engine for 181 bhp and 248 bhp, w a 2.0-litre diesel engine for 187 bhp and 228 bhp on offer. A more powerful 3.0-litre petrol version with 355 bhp on tap, and a 3.0-litre in-line-six diesel with 321 bhp will also be made available. Along with these, with the eight speed automatic gear box and an all wheel drive system, this ones the most anticipated SUV in India for 2019. Mahindra has announced a new SUV, Mahindra G4 XUV700 which will be equipped with a 2.2-litre, four-cylinder diesel engine generating 185bhp of power and 420Nm of torque. The engine with a seven-speed torque-converter automatic gearbox and an optional four-wheel drive system. Apart from luxurious interior upholstery, it would be having a 2-inch HD touchscreen with Android Auto and Apple CarPlay, 360-degree camera, 7.0-inch LCD instrument cluster. Priced at around 35-40 lakhs, it’s a challenger from Mahindra to be introduced soon in India. One of the most trendiest and talked about SUV in the upcoming year that’s priced at 90 lakhs and boasts of feature which will be giving the car both a bold look and brilliant performance on the roads. Equipped with a 3.0-litre V6 diesel and the 2.0-litre and 3.0-litre petrol mills and a new 48V mild-hybrid technology and an eight-speed automatic gearbox, it also has a Quattro all-wheel drive as standard. The gracious and sharp exteriors giving it the killer looks and not to forget the sleek headlamps, the large wheels and a low roof making it more on sport looking side too. The SUV launching in 2019 in India has another great name attached to it. Tata has proudly announced of their new Harrier hitting the Indian roads in 2019. Being the most affordable SUV in the country, with space for seven, It’s having an all-new 2.0-litre, four-cylinder Diesel engine 0-litre engine is also coupled with an electric variable geometry turbocharger (eVGT) and will be producing a 140 bhp in the five-seater harrier while will be tuned to produce 170 bhp in the seven-seater version. The beast, based on the new OMEGA architecture, is surely expected to get large positive response from consumers in the upcoming year. The royal SUV from Jaguar is destined to be introduced in India by the end of 2018 or the start of 2019. The sporty, luxury looking car has all the comforts and features you were awaiting in your dream SUV. Jaguar will be having both the 2.0-litre petrol and diesel engines in varied states of tune. The petrol would be provided in the 237bhp and 296bhp versions while the diesel in the 148bhp, the 177bhp and the 237bhp states of tune. An all-wheel drive will be offered on the more powerful version. Moreover, the entry-level trims would be offered with rear-wheel drive only. Apart from these, separate-zone climate control, sunroof and electrically adjustable seats and commendable upholstery are all going to offered on the E-Pace. The list of the SUV launching soon would definitely going to get increasing with each new announcement of by the brands, we will definitely try to add in more of those too. So that, when you step out to get your dream car, you know which luxury are you opting for and why! !